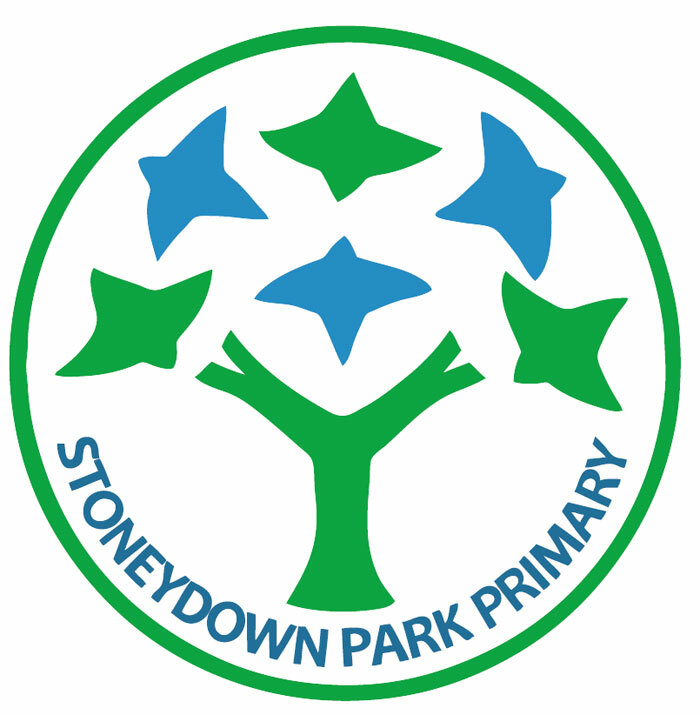 Our worker Neesha Badhan went to Stoneydown Park Primary School to talk to the older pupils about Big Local. The pupils and teachers told Neesha about what they might like to make the area an even better place to live. Above all the pupils wanted more for teenagers to do with their time so that they didn’t feel the need to use the outdoor/park equipment designed for their younger age group.